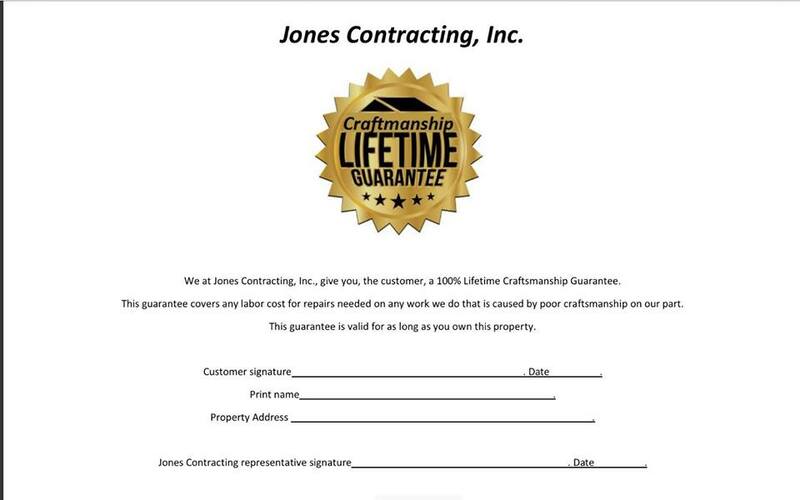 Jones Contracting, Inc. is proud to serve the Marion community! About Marion, IN - Happy to be your hometown Heating & Air Conditioning Contractor! Marion is a medium-sized city in northern Indiana. It is positioned between Fort Wayne and Indianapolis near Interstate 69. According to the United States Census Bureau, Marion has a population of approximately 28,592 people as of 2016. Marion is the largest city in Grant County. Marion is in a region of the United States originally inhabited by Native American Indians. Eventually, individuals of European descent arrived in the area and established settlements, farms, and businesses. In 1831, Marion was established. The land Marion is located on was donated by Martin Boots and David Branson. Marion remained a small agricultural community until the late 1800s when it experienced significant growth in its population. In 1889, Marion was incorporated as a city. Modern-day Marion, Indiana is a beautiful city with a small town charm. According to the city website, residents and visitors of Marion can “enjoy a comfortable hometown flavor while taking full advantage of top-notch amenities and state-of-the-art facilities.” In the City of Marion, Indiana, individuals enjoy an excellent quality of life. Marion is in a region of the United States that experiences very cool winters and warm summers. Professional HVAC technicians recommend central air conditioning units and furnaces to cool and heat homes in Marion, Indiana. During December, January, and February, the average daytime temperature highs range from the low to mid-30s. Snowfall is common during the winter months as well. 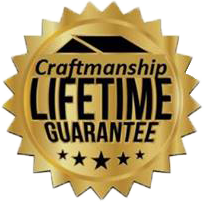 Furnaces that are properly installed by HVAC technicians protect residents of Marion and their homes from potential damages caused by winter weather conditions. Despite the location of Marion in the northern United States, the city is not immune to heat waves. Temperatures can rise to the low-90s during the summer months. HVAC technicians recommend central air conditioning units for installation in Marion homes. When temperatures rise during the summer months, central air conditioning units are sufficient to cool Marion homes.